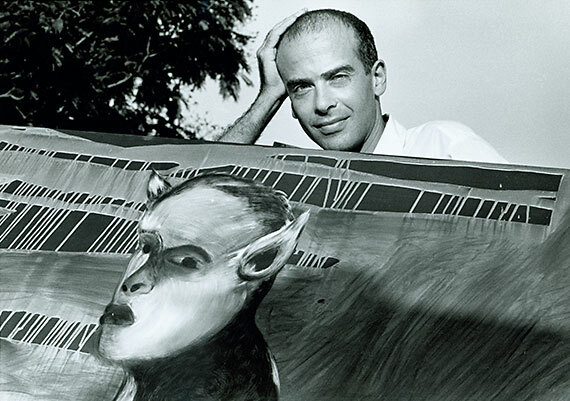 The work of Italian contemporary artist Francesco Clemente is as diverse in style and influence as the life of its creator. Transcending traditional borders of culture, artistic movements, intellectual spheres and even medium, Clemente has developed a sense of decentered lexicality; his work standing as a testament to the synthesis of his personal travels and influences – among them, the artists he met and collaborated with in New York City in the 1980s. Portraits of the 1980s, currently on display in the Thomas Ammann Fine Art Gallery in Zurich until September 27, chronicles this engagement with New York’s intellectual and social community through a series of portraits, speaking to the friendships which both redefined Clemente’s own style and thrust him into the limelight of the international art scene. Born in Naples, Italy, in 1952, Clemente briefly studied architecture at the Università degli Studi di Roma, La Sapienza, before ultimately leaving the program to focus on art. 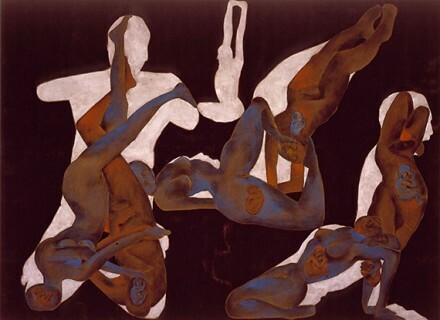 His early works fluctuated between photography, drawing, watercolor, printmaking and painting, and he quickly gained attention during in the late 1970s early 1980s as part of the Neo-Expressionist movements (known as the “Transavanguardia” in Italy) of that time. Many have read Clemente’s work during this period as reacting against the conceptual and minimal art of the 1970s, and credit Clemente as being among one of the most recognized artists involved with revitalizing figurative painting, as well as reintroducing emotional heft to painting and drawing, particularly through his signature focus on the human form and special interest in identity and sexuality. Clemente himself has resisted specific labels, however, and his work seems to speak less to a conceptual rupture or defined statement, than to a potent fusion of a variety of influences. Often hailed as “nomadic”, Clemente spent many years of his career traveling and immersing himself in new cultures and experiences. 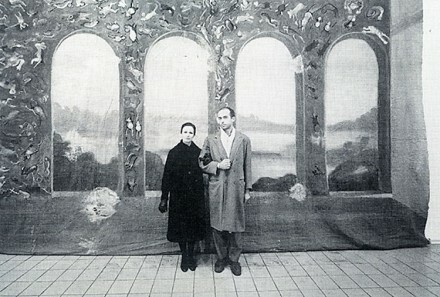 In 1972, the artist traveled with Alighiero e Boetti to Afghanistan, and spent the next several years of his life making frequent visits to India – studying at Madras’s Theosophical Society in the late 1970s, and developing a strong interest in Hindu spirituality and Indian imagery – influences of which can be found in his forms and sensuous palette. During the 1980s, Clemente also traveled to Italy, the American Southwest, Jamaica, and a variety of other locations around the globe. 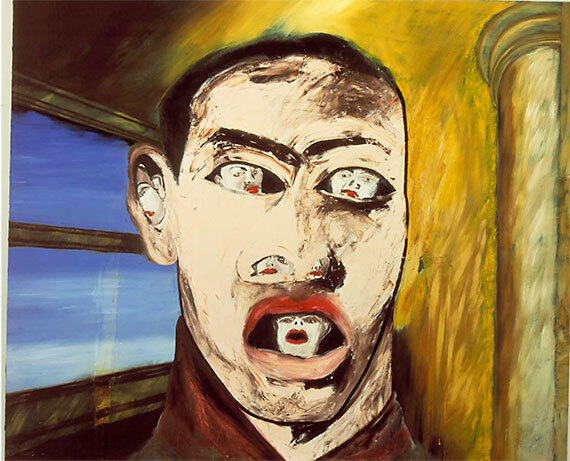 Combining a unique enthusiasm for non-Western symbols and mythology, while steeping himself in studies of Romanticism and the Italian Renaissance, Clemente’s world is one of permeable boundaries – as vivid as it is dreamlike. When he moved with his family to a loft in New York City in 1981, Clemente began collaborative projects with a number of New York artists. 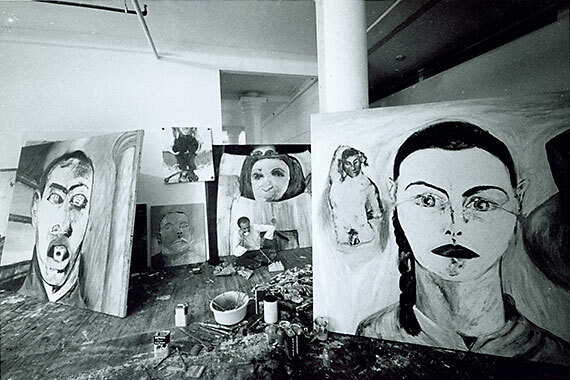 Simultaneously developing a series of large oil paintings and working on several book projects, Clemente also worked closely with Andy Warhol and Jean-Michel Basquiat during this time, and created images to accompany the works of many modern American poets, including Gregory Corso, Robert Creeley, as well as three unique pieces created with beat poet Allen Ginsberg. Clemente chronicled these collaborations, and documented the famous faces which visited his studio both in photographs and in portraiture. Bizarre shapes and distorted physicality combine in these portraits, with carefully chosen color schemes in oil on wood to articulate the characteristic sense of expanded consciousness many ascribe to Clemente’s work. Thirty of these works appear in the back room of Ammann’s gallery space, who, along with his sister Doris, has been among the most important collectors of Clemente over the years. Clemente currently lives and works in New York City, Rome, and Varanasi, India. His work has been exhibited at the Royal Academy in London, the Guggenheim Museum, the Metropolitan Museum of Art, the Centre Pompidou, Paris, and at the Sezon Museum of Art, Tokyo, as well as many other venues. An illustrated catalog of the exhibition with an essay by Robert Storr will be available later this fall. 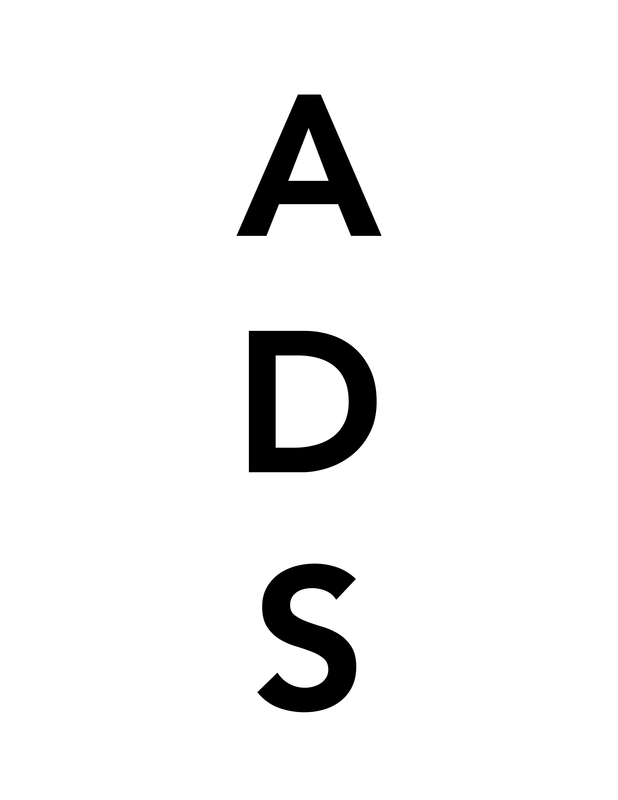 This entry was posted on Tuesday, September 3rd, 2013 at 12:00 am	and is filed under Art News. You can follow any responses to this entry through the RSS 2.0 feed. You can leave a response, or trackback from your own site.